Welcome to car rubber mats review page. 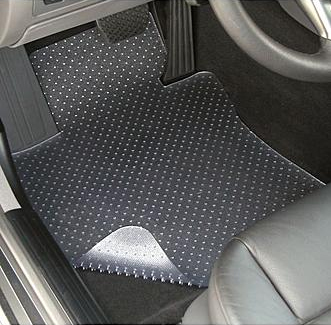 On this page you will be able to find all the popular car rubber mats manufacturers, interdependent opinion and a general advice on whether to buy them or not. At the moment we are only going to review the rubber mats, not the general floor mats which come in all sorts of materials. 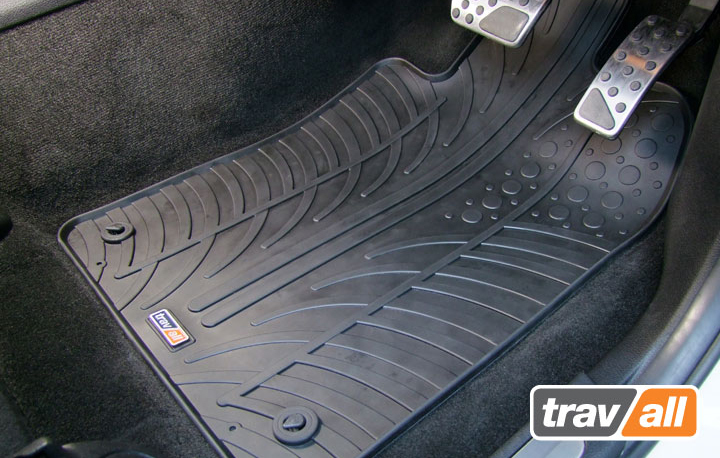 Travall rubber mats have one of the highest demands on the car accessories market. Superior quality, fast delivery, affordable price and a model specific rubber mats. Travall have a diversity of websites all over the world to make the rubber marts more affordable and language suitable for any big markets. 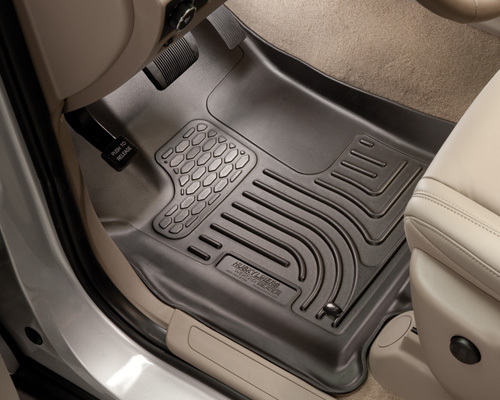 Husky rubber floor mats are among the most popular on the market. The model specific rubber mats are made of out of a polyvinyl chloride material. Husky mats are very unlikely to ever break or crack. Suited for all weather conditions. Weather Tech mats is a perfect choice for anyone who is going for a quality product for a reasonable price. Weather tech rubber mats are not too thick and not too thin and have a very decent quality. A really nice fit with a lot of positive reviews and testimonies all over the internet. 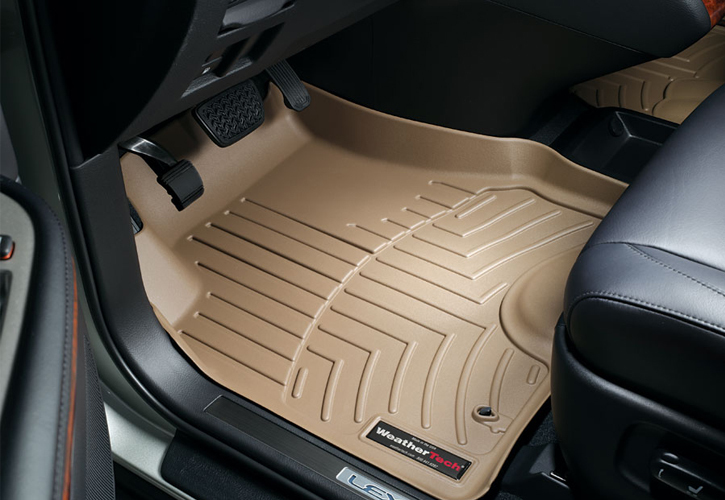 Lloyd mats are widely popular for their rubber mats diversity as Lloyd’s rubber mats have a liner for almost every single car model out there. Lloyd design and manufacture rubber mats since 1983. Lloyd’s mats are also quite famous for their diversity and high range of great designs. Please come back soon for more information on the car rubber mats reviews and comparison, as I will be updating this list on a regular basis.